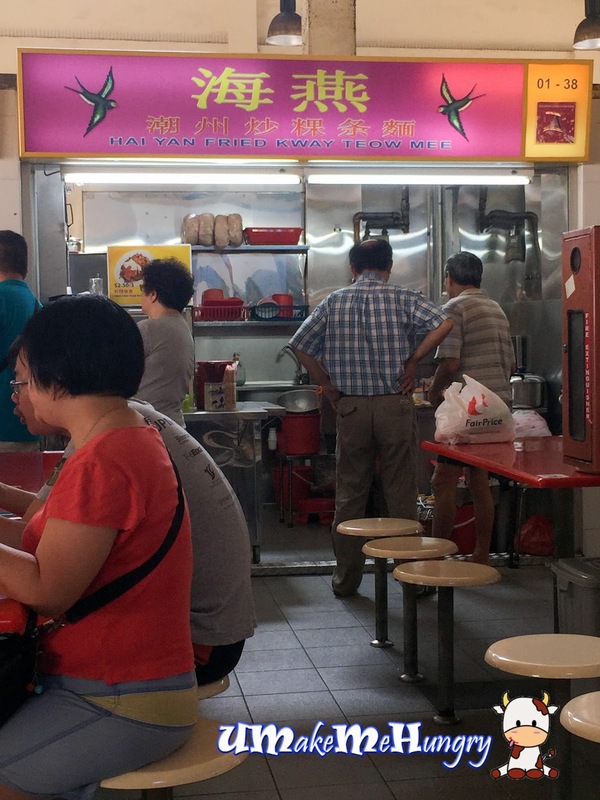 While most of the place sells a plate of Char Kway Teow at a minimum price of $3, it is rare to see any price lesser than that. I was in Telok Blangah Rise Market & Food Centre on one of the weekends morning and was dumbfounded by the number of stalls open at that time - it was merely less than 5. As usually when I was there in the night, they were 99% close. 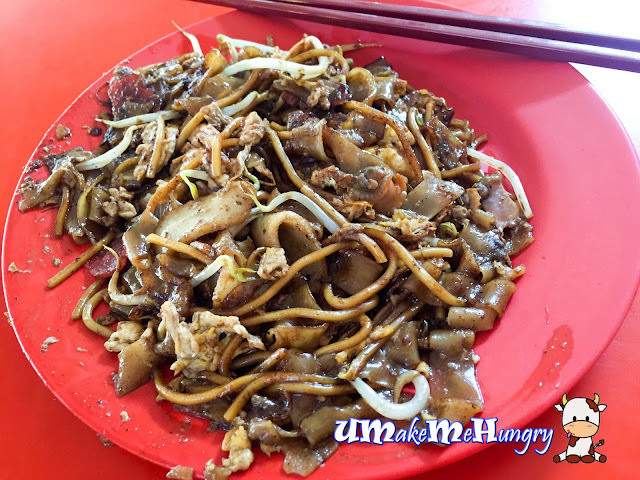 Char Kway Teow has a consistent taste throughout even with the strands of noodles. Ingredients like slices of Chinese sausages, beansprouts, fish cakes, cockles were part of it. Sweetness can be improved but it might not work well in the mature estate as there are mostly elderly. Other than that I like the part where water content was well controlled, keeping the Kway Teow moist throughout. It was good knowing such pocket friendly and stomach comforting food still exist. If you are looking for some old school tastes of food and environment, try visiting them!